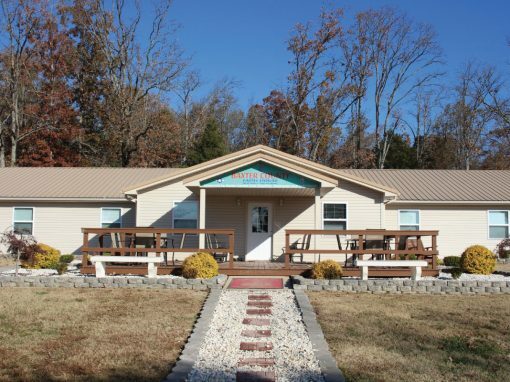 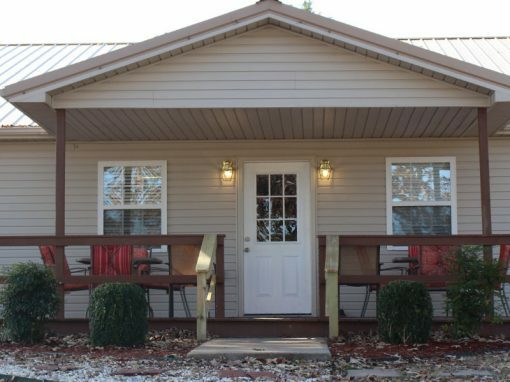 The John 3:16 Ministries camp sits on 200 acres in the rolling foothills of the Ozark Mountains just outside of Charlotte, Arkansas. 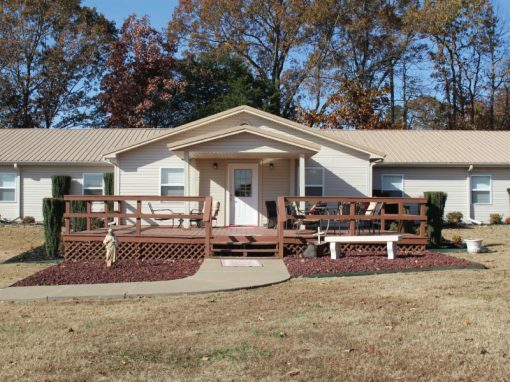 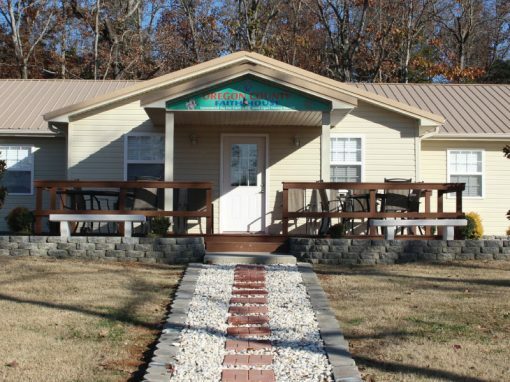 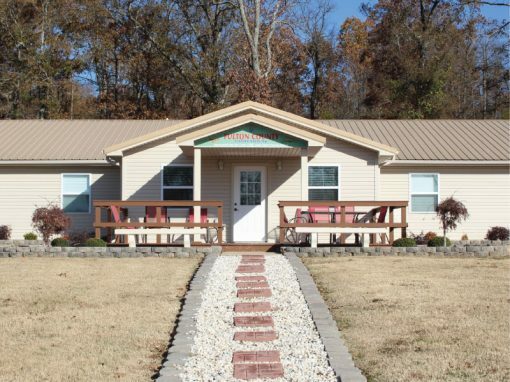 The property was originally called “Camp Steer,” a rehabilitation camp for wounded Vietnam veterans. 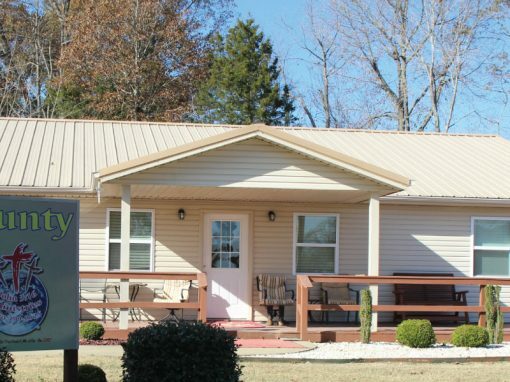 It was acquired by the ministry in 2003 and has continued to grow. 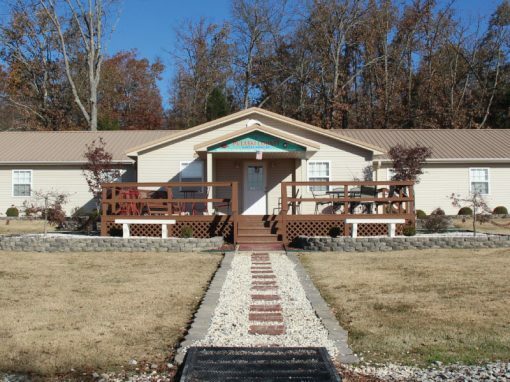 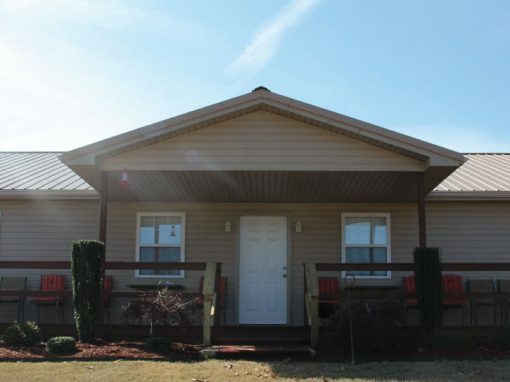 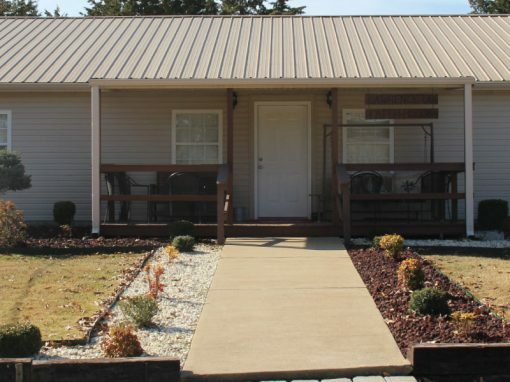 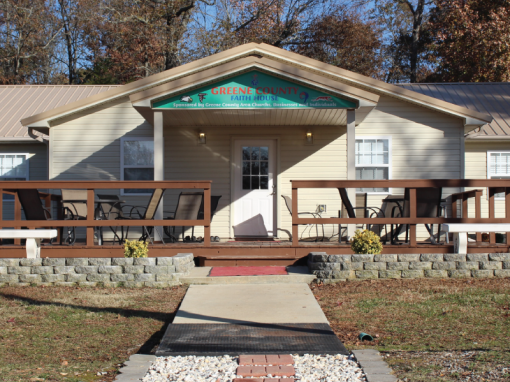 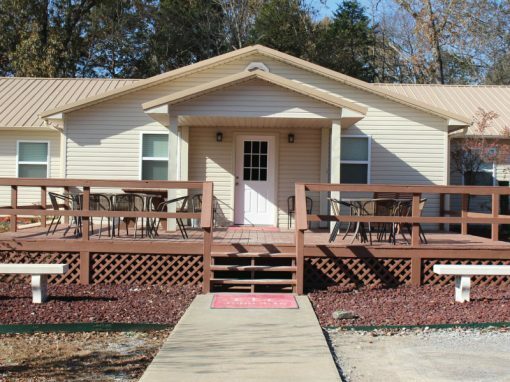 John 3:16 Ministries camp currently accommodates over 115 men in various dorms and houses. The residents eat 3 meals a day in the kitchen hall, a large facility equipped to feed over 300 people. 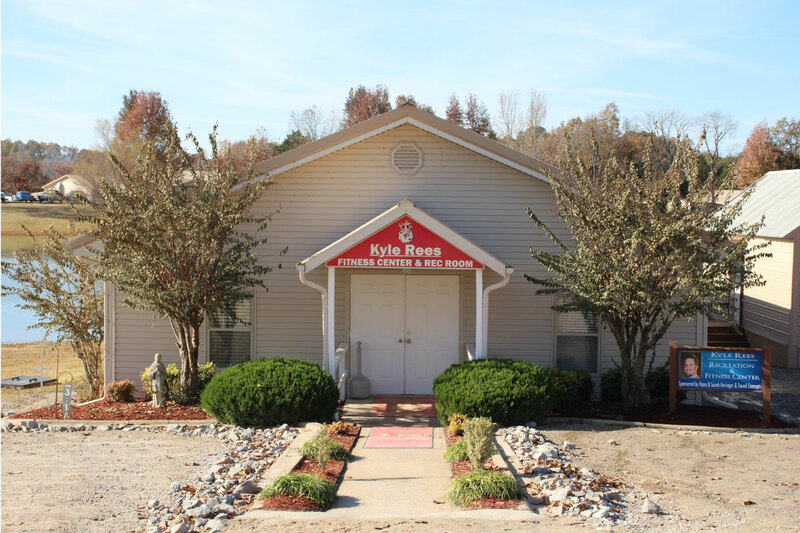 The men attend a weekly service in the ministry’s chapel which holds approximately 750 people. 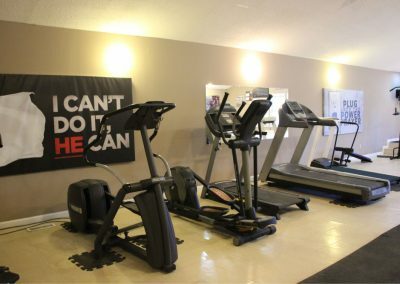 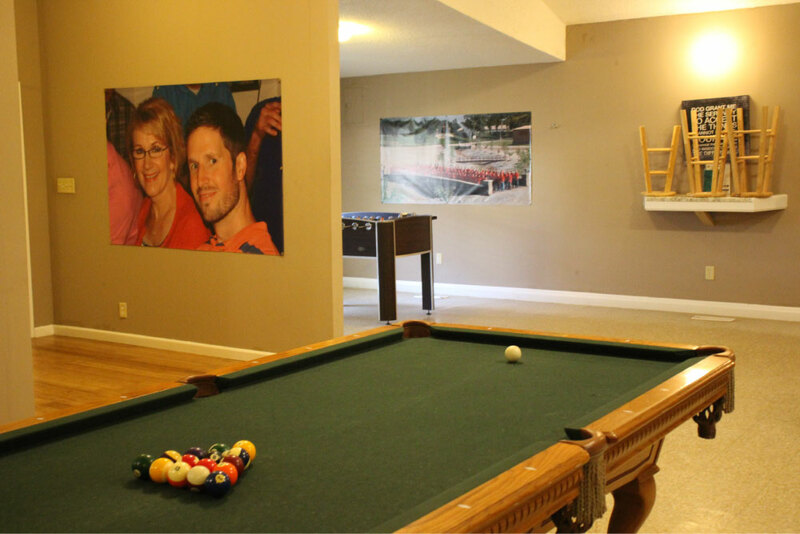 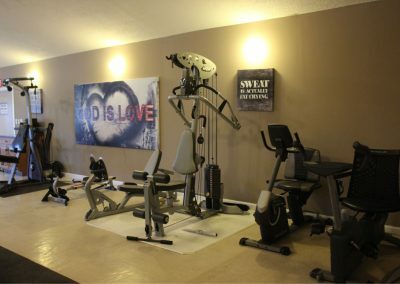 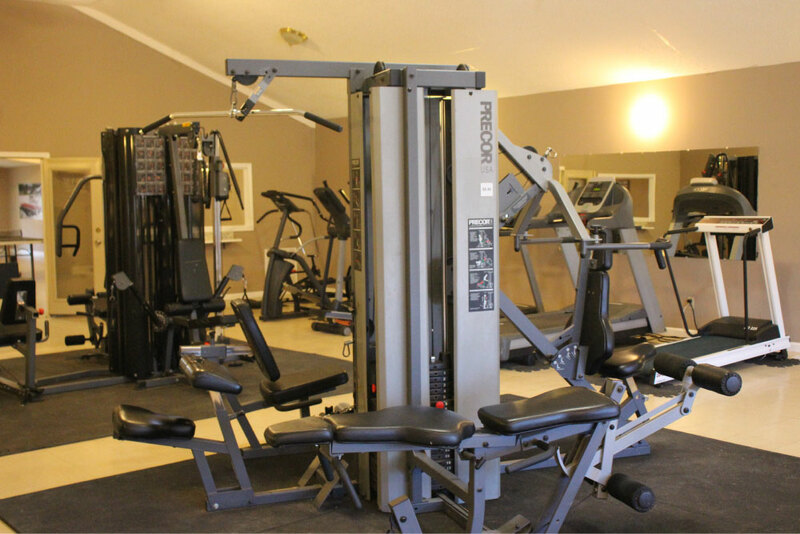 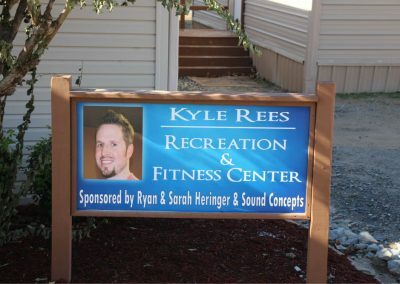 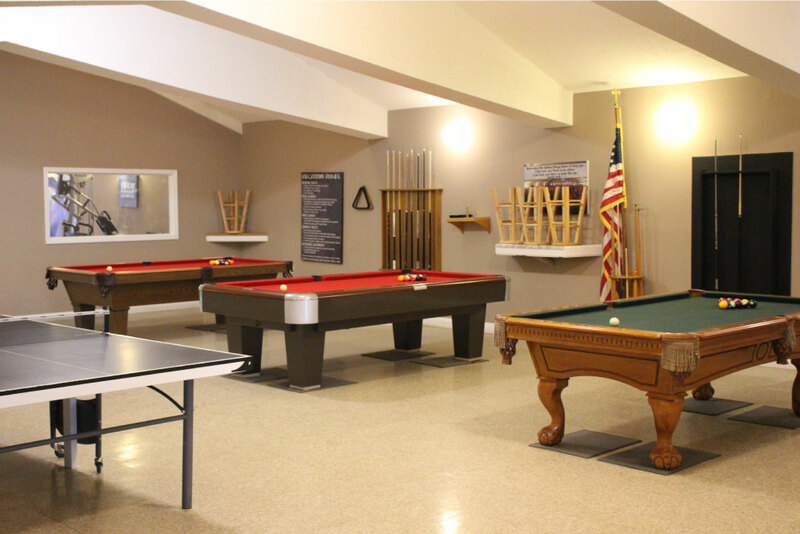 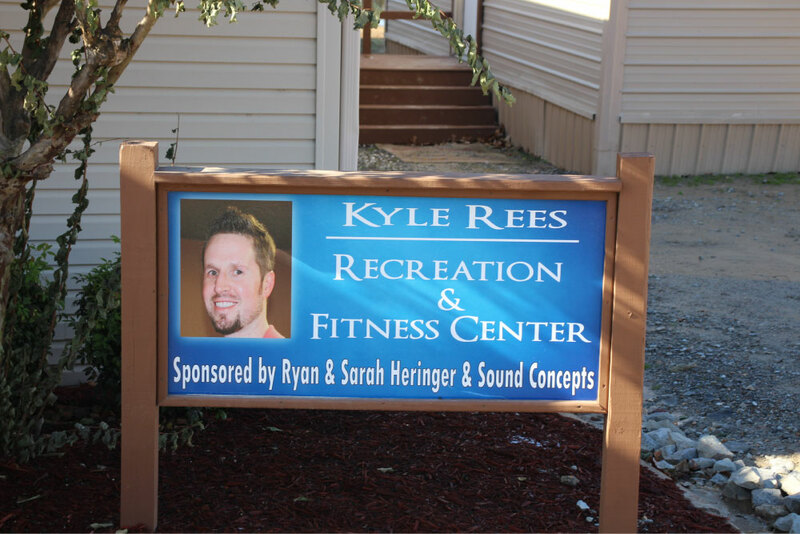 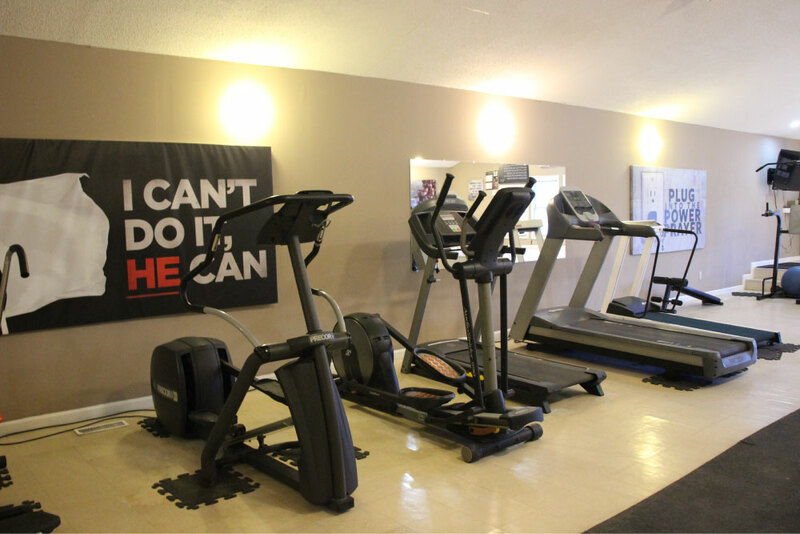 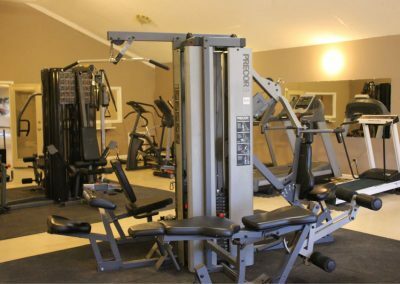 The recreation room is equipped with ping-pong and pool tables and several pieces of exercise equipment. 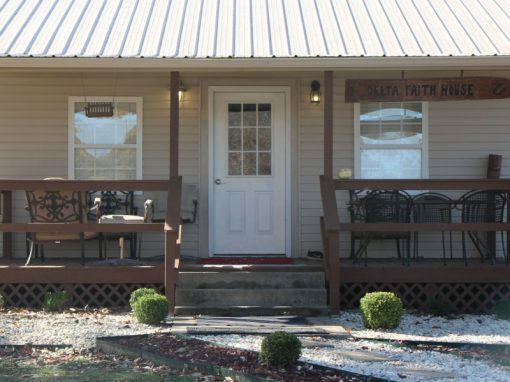 The camp has a 2-acre pond stocked with various fish, and the grounds are populated with many ducks, chickens, deer, and various other wildlife. 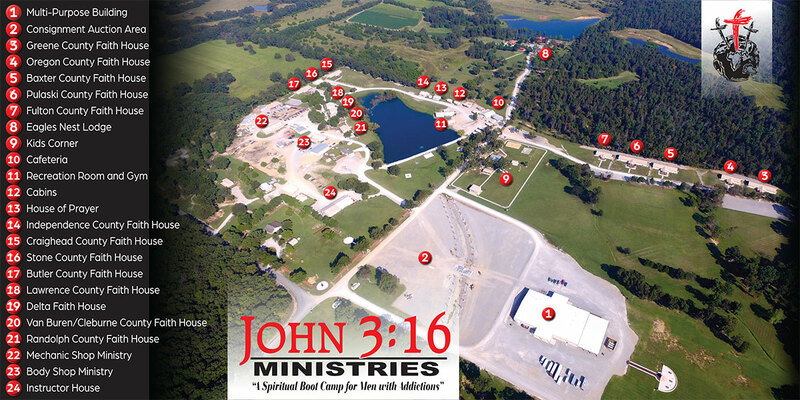 The John 3:16 Park was built in 2010 and has an amphitheater, a basketball court, a sand volleyball court, horseshoe pits, pavilions and an indoor ball house for kids. 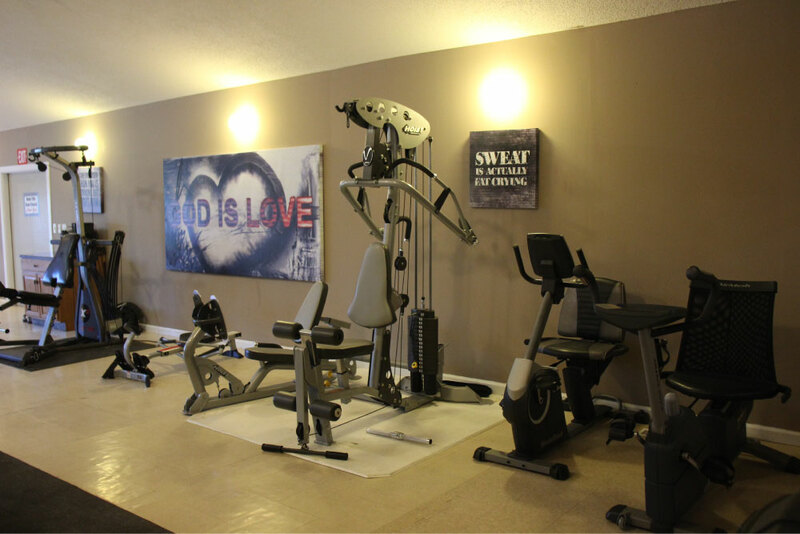 The ministry completed a 24,000-square-foot multi-purpose building in 2014.